Our work is creative, clean, and crisp. Our subjects are romantic, fun, and emotional. Our clients love that we are photojournalists--we are constantly hunting for the story of your wedding day and capturing it artistically. We pride ourselves on being present and engaged throughout your entire wedding day. 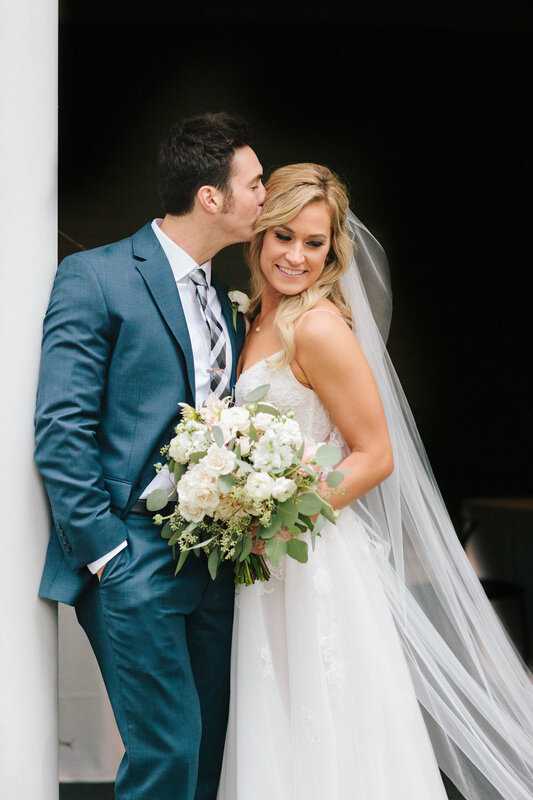 We are so honored to be photographing such a special time in your life and our goal is to make images that will be a foundation for memories to come. For 2019 we are only offering single photographer packages. 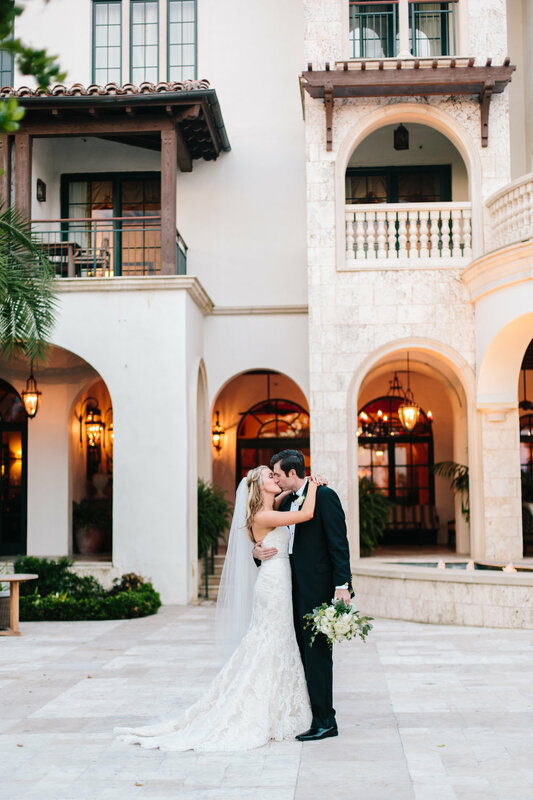 A lot of wedding blogs will tell you that two photographers is a must--it isn't! In four years, Lydia has shot dozens and dozens of weddings alone. There are times when two photographers is a wonderful convenience, but nearly every wedding I've ever shot with an assistant...I could have been shot solo, too. If you have concerns about a single photographer (e.g. what if Lydia has an emergency and can't make it?!) please feel free to contact us (info@mintwoodphotoco.com) so we can talk more about it. We have multiple wedding packages based on final product and additional sessions. They all include a single photographer, eight hours of wedding coverage, and a complimentary engagement shoot. 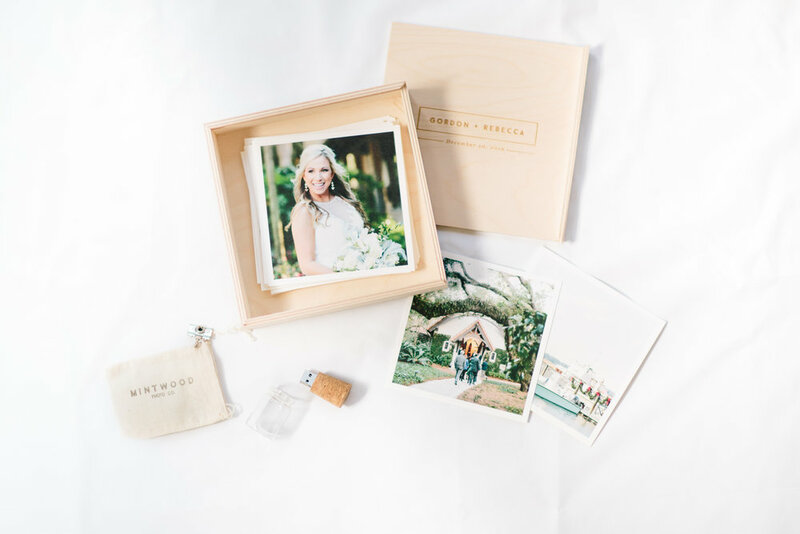 They also include image usage rights, granting you permission to print your wedding photos for yourself and your family forever and ever and ever. Our wedding packages start at $3200. All of our wedding packages begin with a photo session. It's more than just photos to mark your engagement, it's a time for the three of us to get to know each other. You'll be able to ask me any questions about how to stand/sit/smile/hold hands, and I'll be able to tell you to quit overthinking it! My clients often tell me how the engagement shoot made them realize that everything was going to be ok. The location of an engagement shoot varies from couple to couple, but I'm always willing to go the extra mile (literally!) for a good picture. "Wedding photographers seem to be a dime a dozen but I cannot say enough sweet things about Mintwood. Lydia made every part of the process easy and special." "She had distinct vision without being overly pushy or bossy. It was just the perfect amount of suggestion that made me feel relaxed and never pressured." "She is so laid back and easy going, we hit it off right away! Her photos are unreal and she has such cool ideas that you'd never even think of. She then did our wedding in New Hampshire and was like a ninja throughout the whole day! She would make sure she was everywhere throughout the wedding capturing every moment possible." "Lydia's personality is calming but she is engaged with learning who you are and what you are wanting from the pictures. She is super sweet and makes you feel so comfortable while shooting. I have our photos hanging everywhere because they are so beautiful. They are artistic but also tell the story of the day."